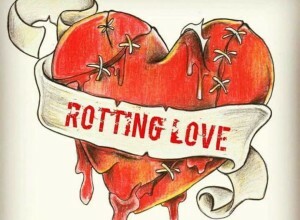 Dave reda-Rotting Love pic. – Brainwash Movie Festival: Drive-in Bike-in Walk-in Film Festival in Oakland, California - unique independent short movies! Posted by Shelby Toland on May 23, 2018 at 10:58 am. Bookmark the permalink. Follow any comments here with the RSS feed for this post. Post a comment or leave a trackback: Trackback URL.